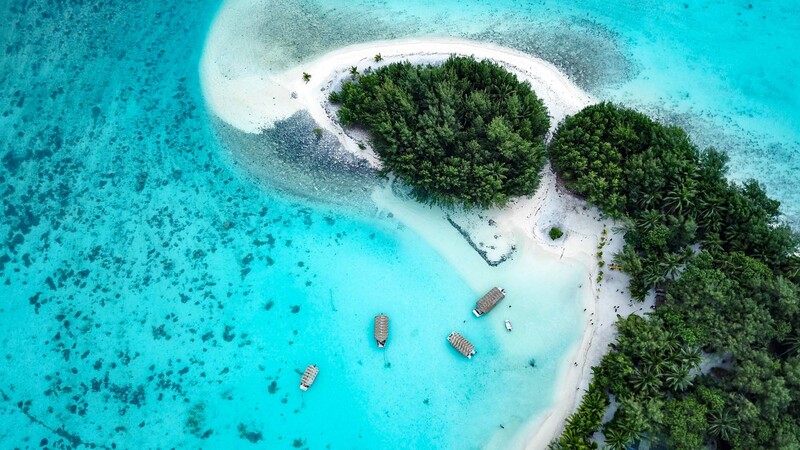 As well as being an island paradise and one of the most beautiful and friendly places in the South Pacific, check out these 10 random things you don’t know about the Cook Islands. 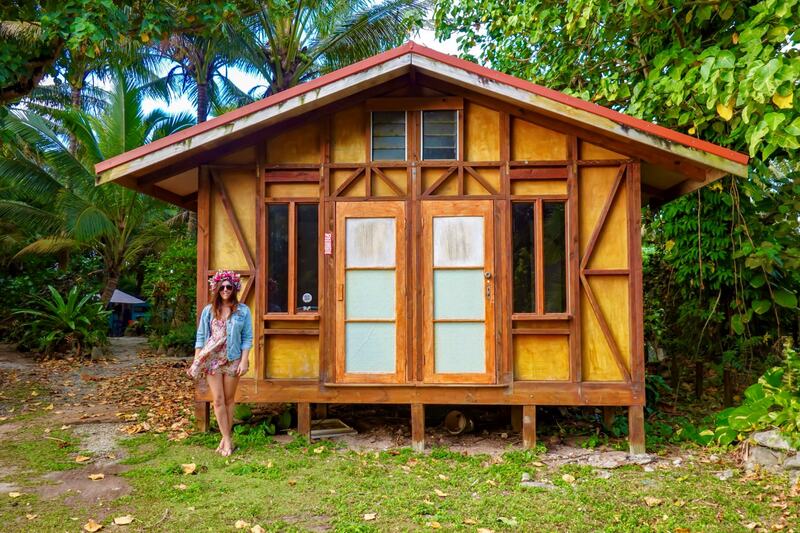 Despite being a tiny island floating in the middle of the South Pacific, Rarotonga is absolutely packed to the brim with activities and experiences that are not to be missed on your visit. 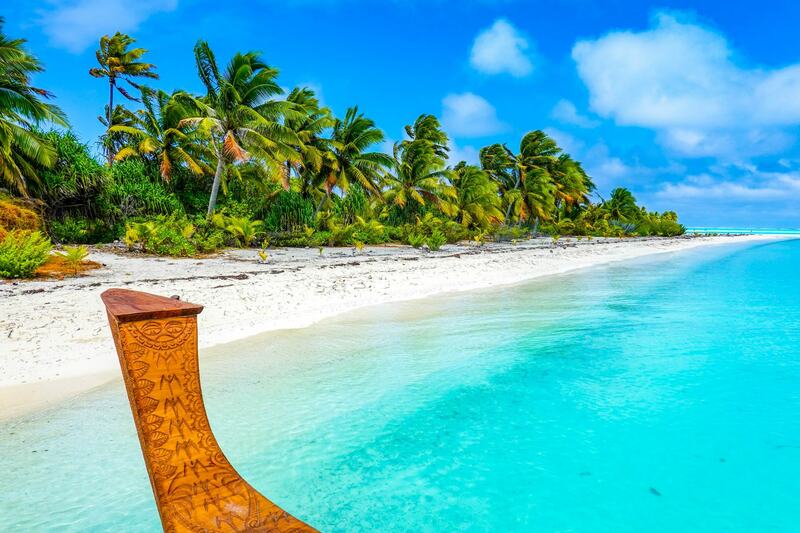 Aitutaki is what you’re thinking when you think of paradise. 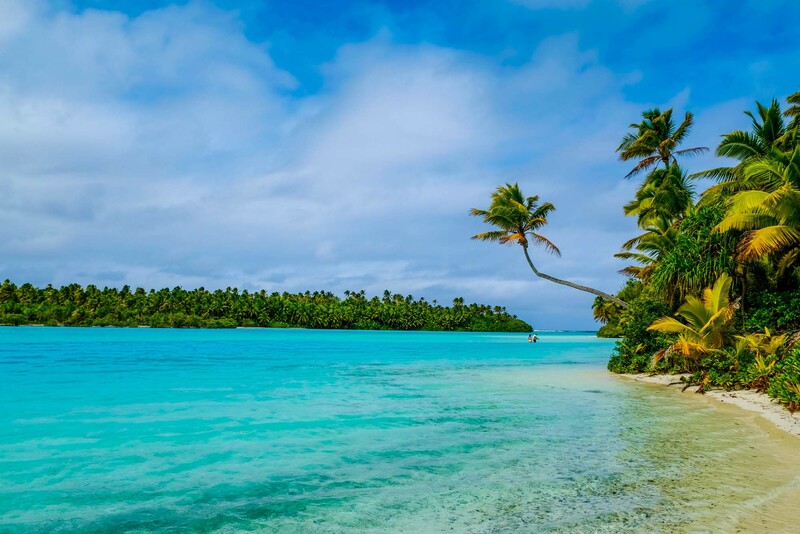 Jump on an Aitutaki Day Tour with Air Rarotonga to explore the world’s most beautiful lagoon. Experience the absolute best of Rarotonga with Koka Lagoon Cruise, for a beautiful day out on Muri Lagoon, with snorkelling and a delicious fish BBQ. 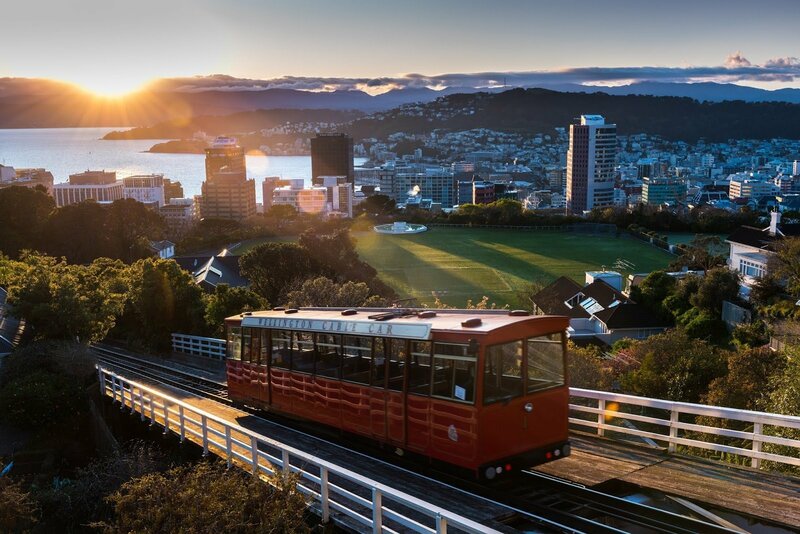 Whether you’re visiting for a long weekend, or staying for a few weeks to explore everything New Zealand’s North Island has to offer, here are 30 of the can’t miss experiences. 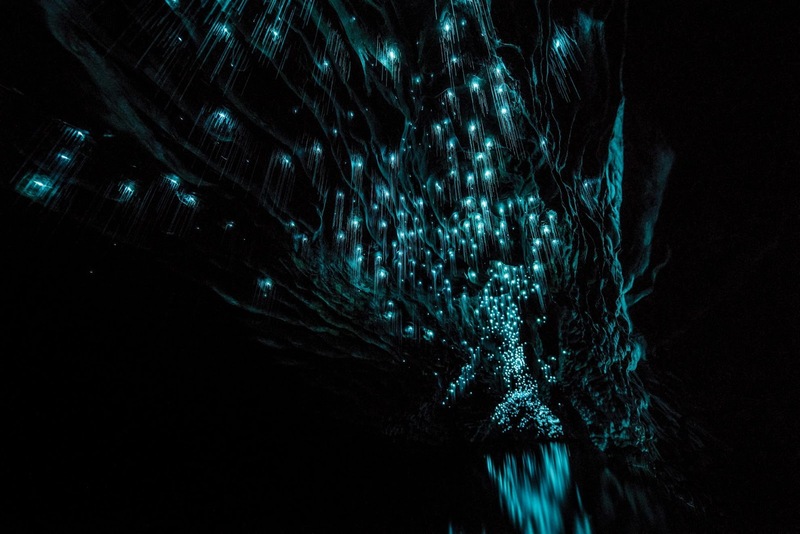 If you ever want to feel like you have stepped right into a fairytale, you should visit Waitomo Glowworm caves, a world renowned attraction unlike anything else. 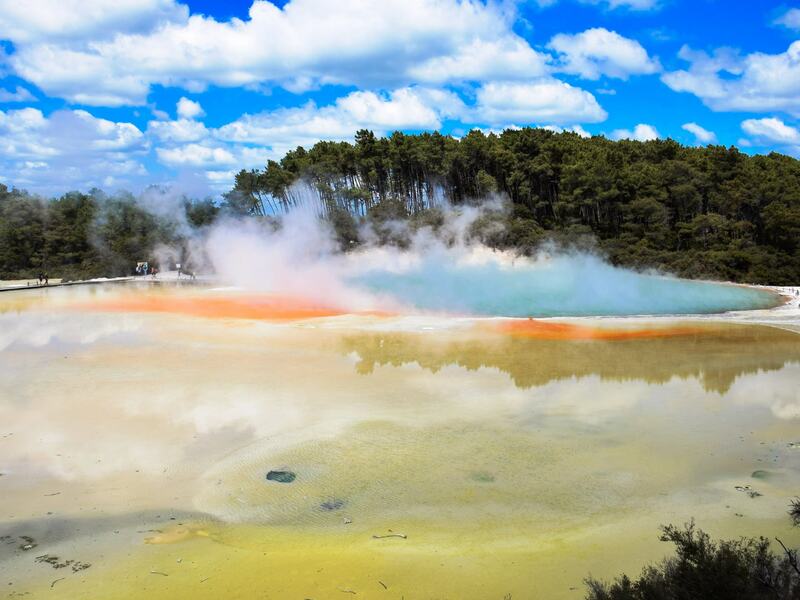 Sculpted out of volcanic activity and thousands of years in the making, Wai-O-Tapu is considered to be New Zealand’s most colourful and diverse geothermal sightseeing attraction. 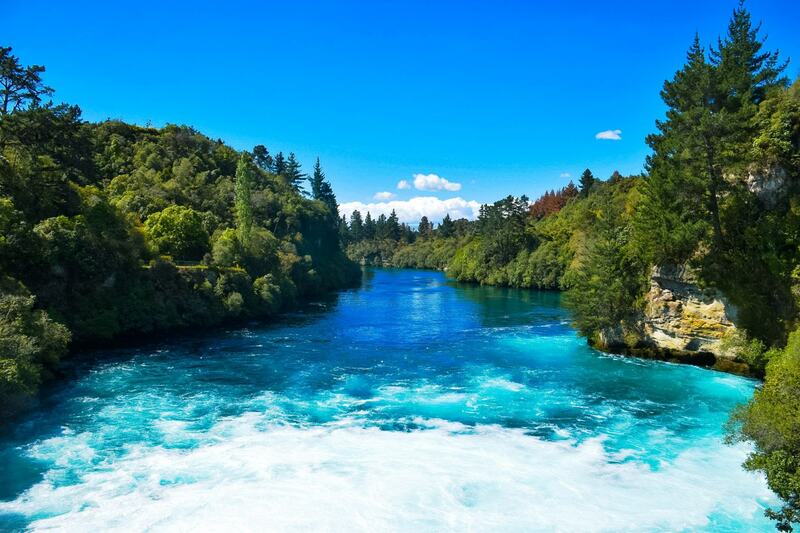 Approximately three hours away from Auckland, Taupo is known for it’s incredible lakefront location and the crystal blue cascades of Huka Falls.